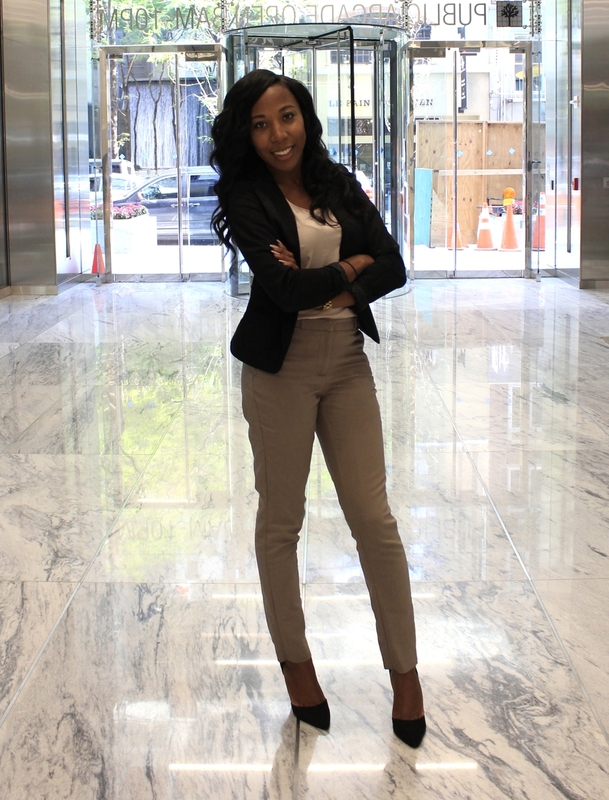 The Fly Financial LLC, based out of New York, New York; strives to equip young professionals with financial education power to build wealth and maintain it. Roxanne Duquesnay, graduate of SUNY College at Old Westbury, ventured out to create her own umbrella of financial leadership coaching. The newly corporated financial leadership coaching company derives from the passion of equipping her peers with the financial education to altering their futures. Roxanne is a former Mutual Fund Accountant of the second largest asset management group, managing over $2.3 trillion in assets. She is currently an Alternative Investments Fund Administrator at the third largest asset management firm, where she has keen expertise on private equity funds. Roxanne is living her dream of assisting the 95%, or middle class, with the opportunity to become part of the 5%. Want to Get Exclusive Access to Tips & Tricks? Join our FLY Club today!